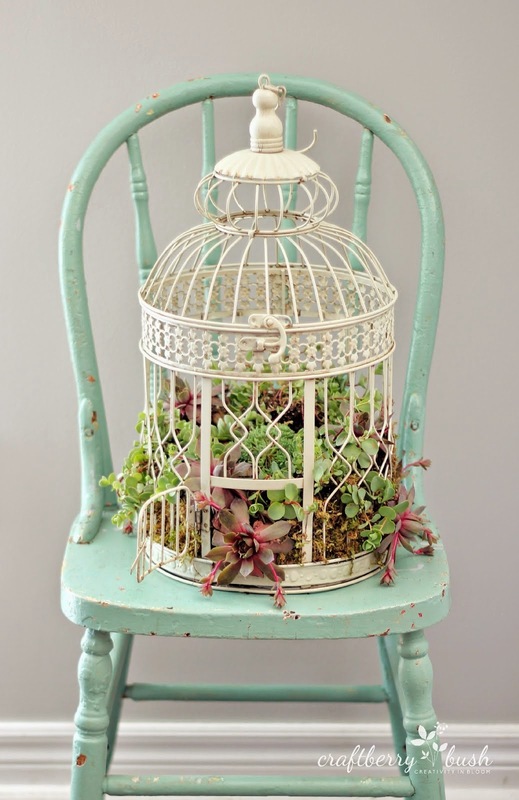 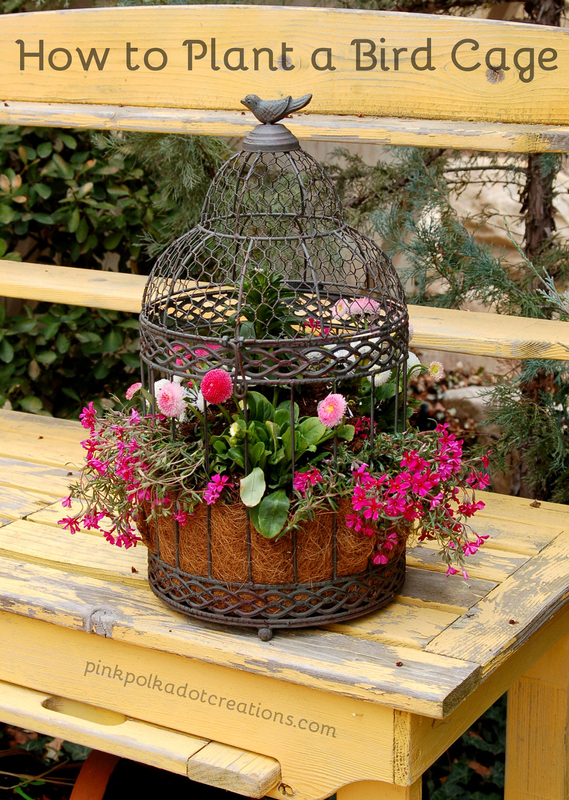 There are plenty of craft stores and convenient places to buy a vintage looking bird cage, but recycling an old cage that you have lying around will work just as well! 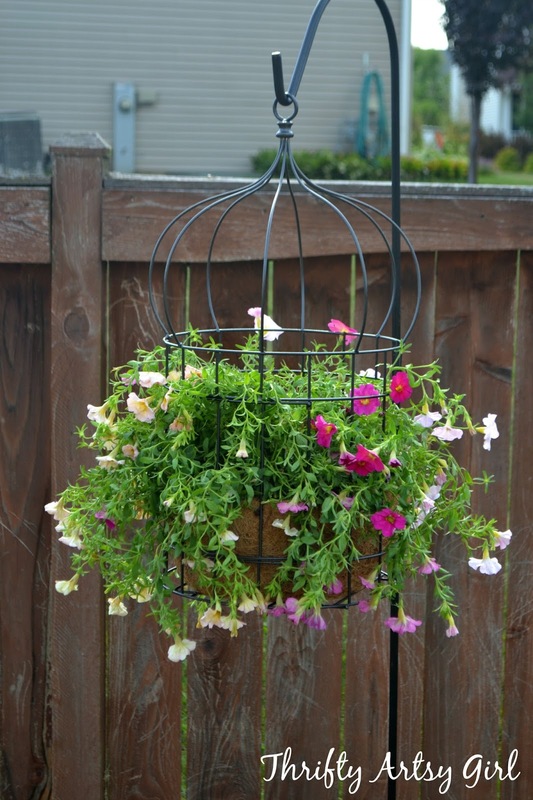 The great thing about this type of design, is that you have a virtually unlimited number of options for placement. 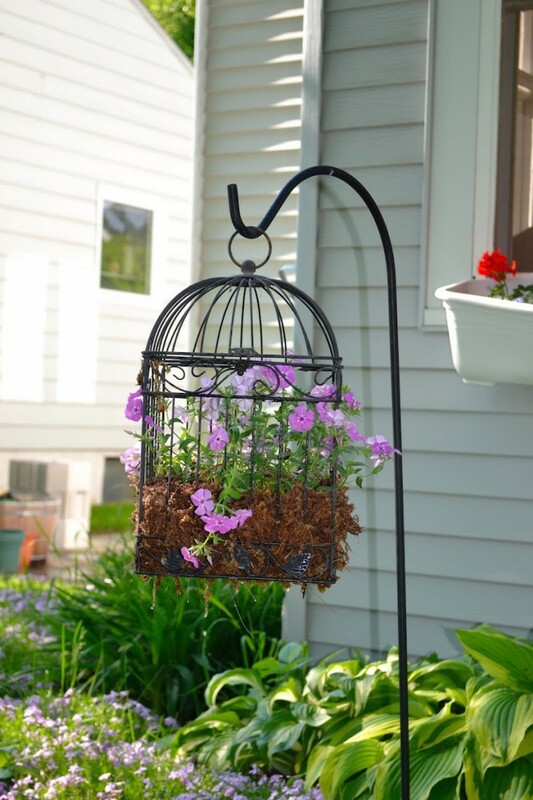 You can hang the cage, mount it to a wall or front door, or simply place it on a flat surface. 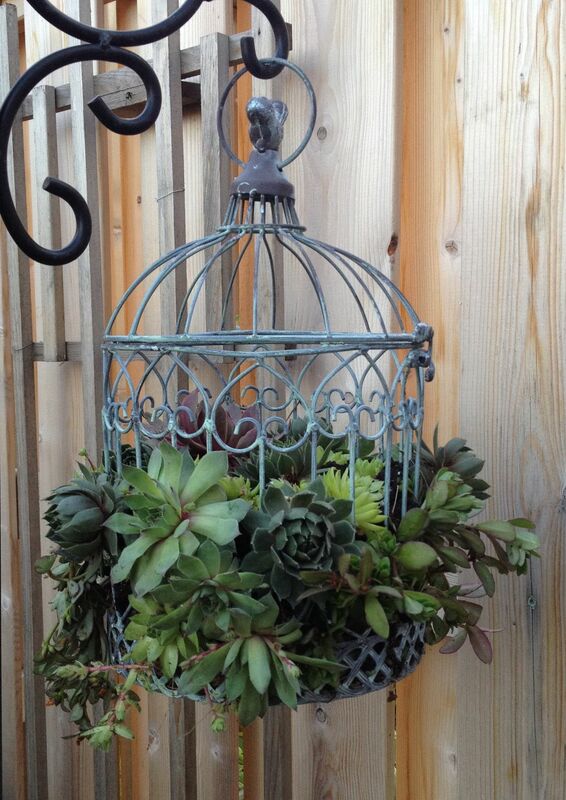 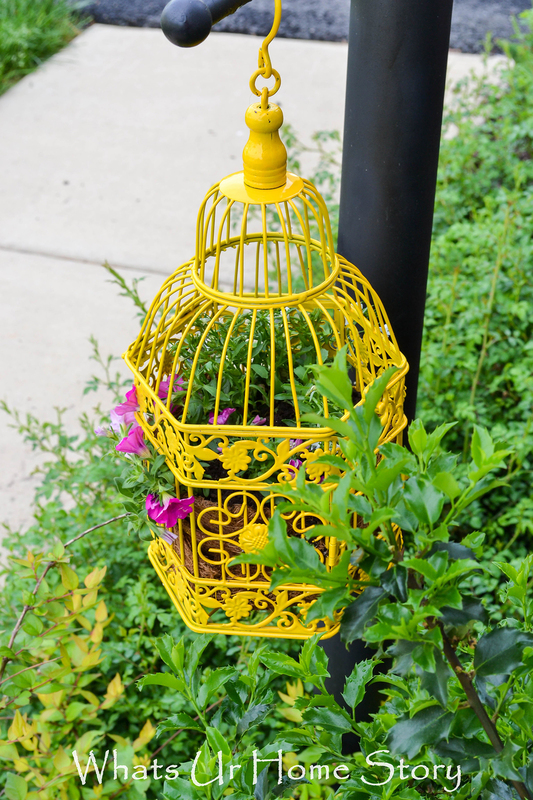 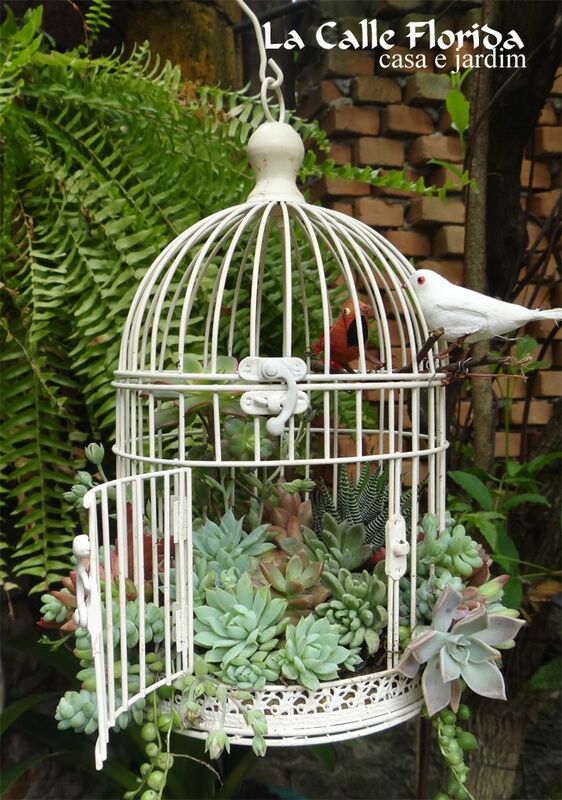 A birdcage planter can add a unique touch to your garden. 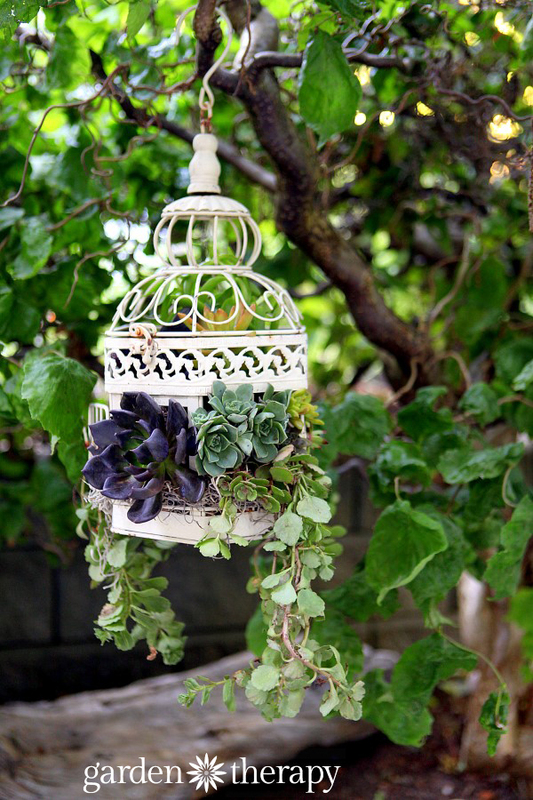 Hang it inside the house or outside on a tree, fix it near the door or create a beautiful vista– hanging many of them in a row near the entrance of your garden. 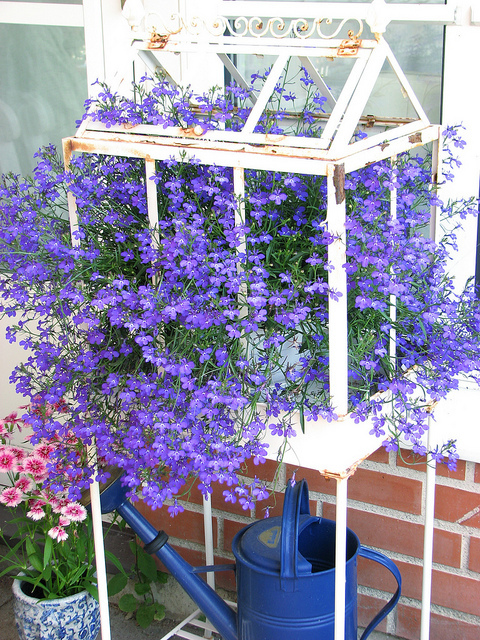 You can do a lot of experiments with it. 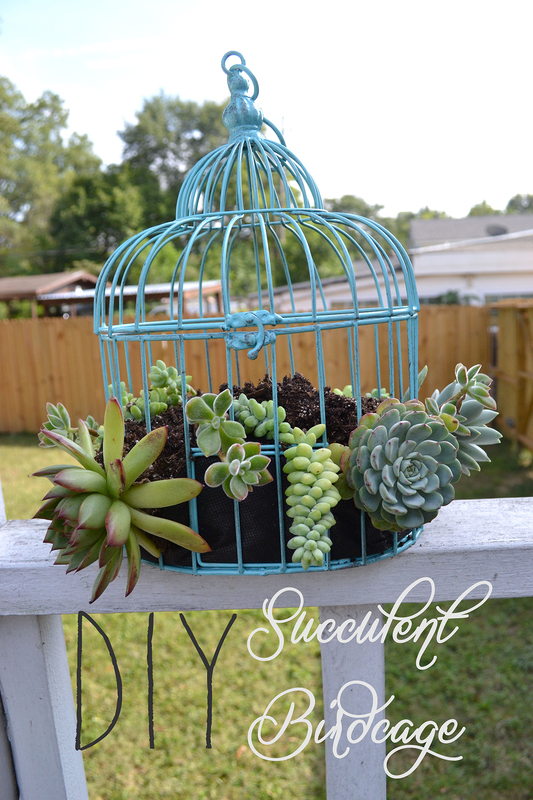 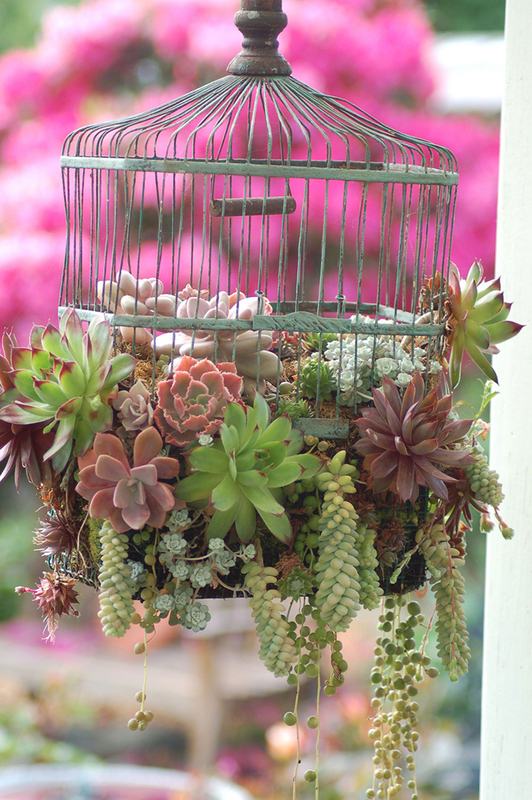 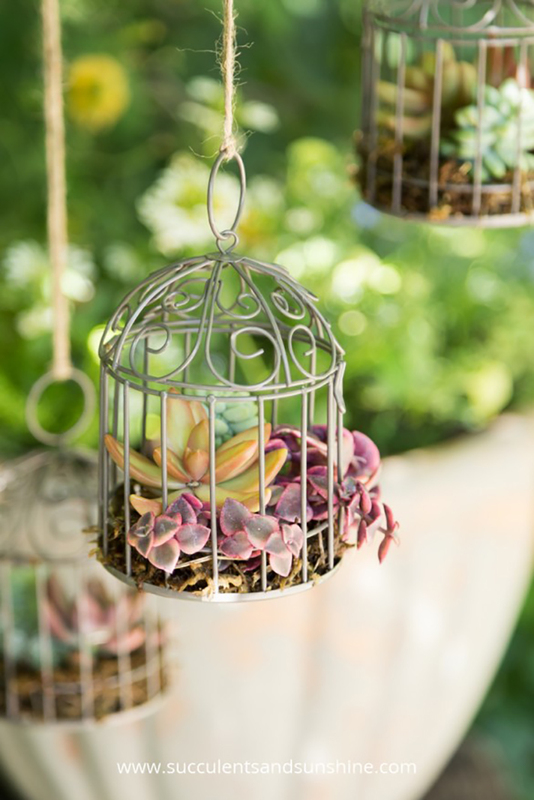 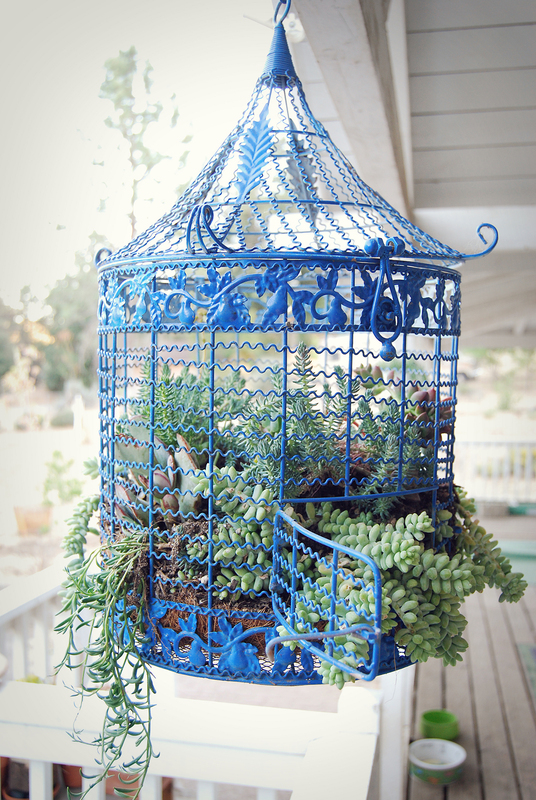 Whether you use modern ones, or find old antique styles, when you turn unused bird cages into Bird Cage Planters, you will have a unique and unusual garden decor idea that is sure to draw compliments. 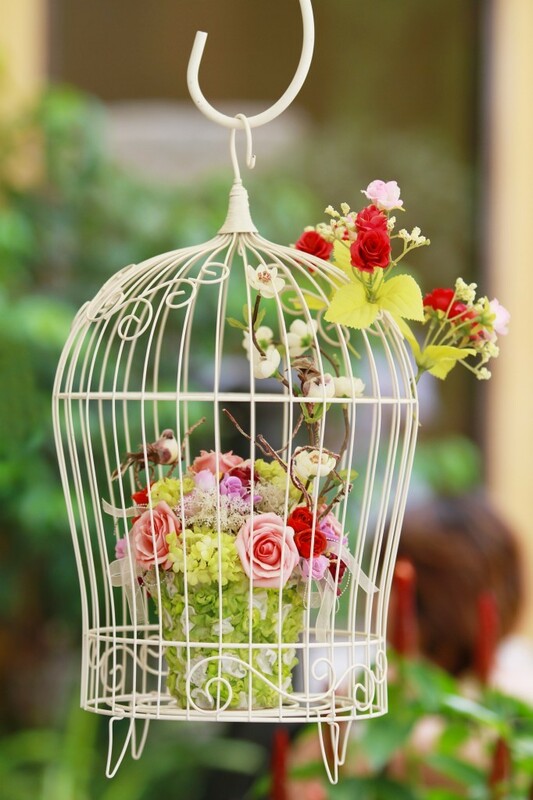 The post 18 Beautiful Garden Decor Ideas with Birdcage Planters appeared first on Style Motivation.